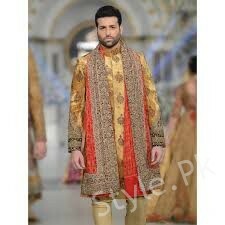 Mehndi Dresses For Men, The wedding day is not only a special day for a bride but also for a groom. It is an important day of life and so every groom wants to look nice. Groom has to wear a traditional wedding dress on his essential day. In the past, men never used to show much interest in their looks and clothes but with the passage of time and living in a modern age, men have started taking interest in wearing designer dresses on their big day. 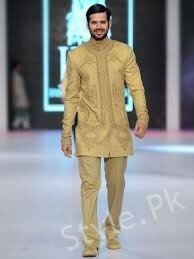 Mehndi Dresses For Men like shalwar kameez or kurta pajama mostly preferable to wear. A wide range of designs and colors are available in different fabrics. Many designers launch their collections in every season. There are various suiting collections. You can carry pajama with pants, sherwani with churidar, fancy kurtas with a shalwar etc. 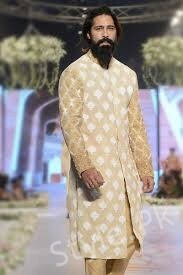 Mostly men prefer to wear kurta shalwar on mehndi ceremonies which makes their look elegant. 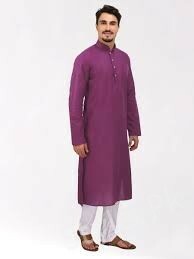 Kurta shalwar or kurta pajama is also a favorite dressing for grooms and his friends which can be worn on mehndi. There are variety of styles including mehndi and party wears. Many designer Boutiques also offer different packages such as brooches, turban and khussa are available along with kurta pajama. 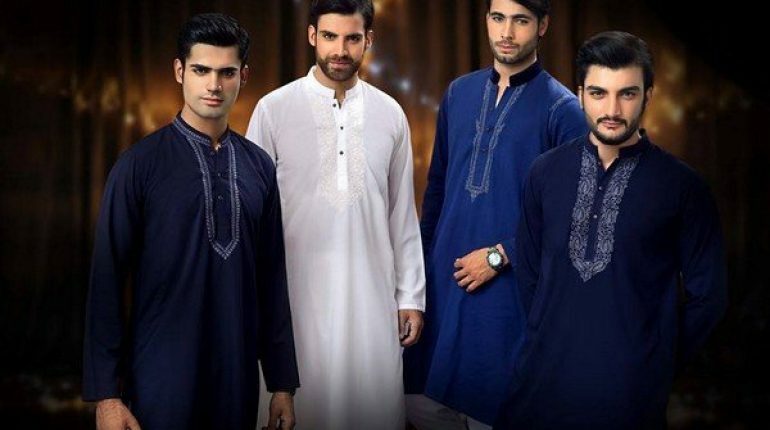 These kurta pajamas are perfect for every men who wants to look handsome on mehndi ceremonies. By wearing these outfits, every groom can make his personality look traditional and splendid. 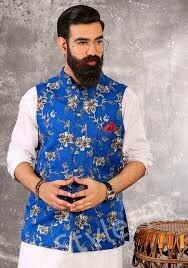 Kurta pajama and waistcoat is traditionally considered as best mehndi wear for men in 2018. It is the most trending fashion among the boys from the past several years and still circulating most. Actually the thing that becomes a part of culture can never be old fashion. We feel ease and blissfulness when we are near to our own customs and traditions and rituals. 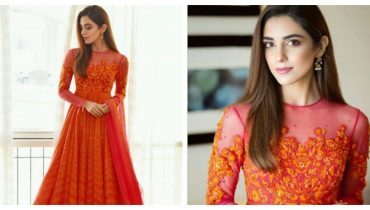 Here presented a large variety of mehndi kurtas in so many colors and designs which can be get from all over the Pakistan, and the good thing is that all these kurtas are available at a very reasonable charges as compared to other designers. 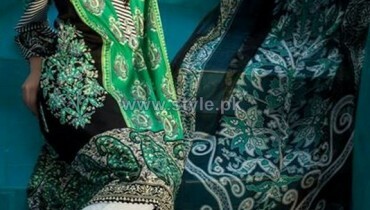 Here are some pictures of beautiful groom mehndi dresses which are mostly worn in our country. 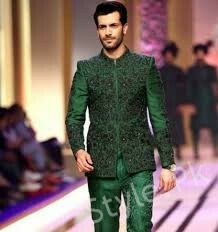 These groom dresses are according to the most recent fashion trend of the year and you will get enough idea about the mehndi dressing what should wear or not. HSY is undoubtedly one of the best designers of Pakistan, and also known as the king of fashion industry. 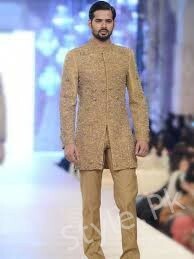 Outfits for grooms by HSY are available in different charges and wide color range. His designs are suitable for mehndi since they are deeply rooted in cultural themes and vibrant colors. Angrakha men white open lungi is trendy today which looks traditional. Lungi looks perfect with simple chapel or khussa. New male designs black pajama with self printed top is a great fashion for mehndi nights. Velvet bottom and black formal shoes, gives the great impact and impressive look. Bell bottoms angrakha style with blue and white pajama and khusa also a very good dress design. 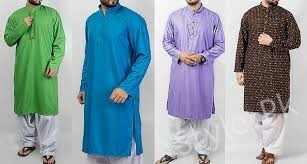 Blue mehndi kurta with white shalwar is the Best Mehndi Dresses For Men. 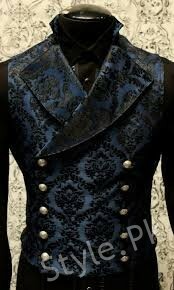 Embroidery self printed sherwani black colour for mehndi is perfect for the grooms. The velvet pajama styles is also wonderful and gives modern look. 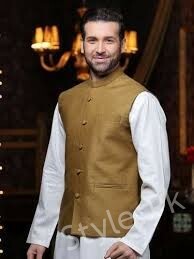 The new dress design is angrakha style shalwar kameez for men. It holds kurta and pajama with medium length coat. 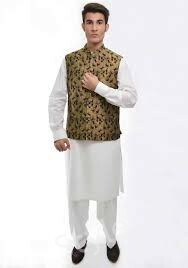 Short kurat with jamawar waistcoat looks astound for men in mehndi ceremonies. Churidar pajama with long kurta style is now trendy in Pakistan for mehndi functions. Carry chunri dupata with it and make your look impressive. 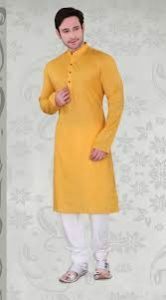 Yellow dress with silk churidar pajama long kameez is a best match today for men in mehndi ceremonies. Kurta shalwar is an flawless mehndi dress as representation of custom and culture be that as it may in the event, if you want to wear it with churidar pajama that one needs to join progression than he can wear it. 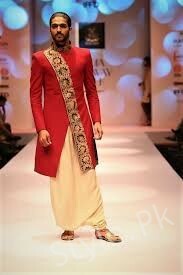 This is an elegant and cool black cotton shalwar kameez design with red colored waistcoat for mehndi ceremonies. You can carry it not only mehndi ceremonies but also on other parties. Kurta shalwar is an ideal mehndi dress according to custom and culture however in the event that one needs to add advancement than he can wear kurta with white shalwar which is so appealing for everybody.